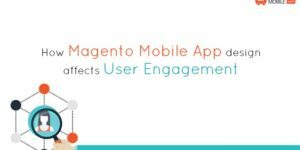 You probably already know that proper categorized Android Magento App has a more positive influence on customers and whether or not they purchase from you. Not sure? Apart from having an aesthetic appeal, categorization also is extremely functional and useful for a customer. 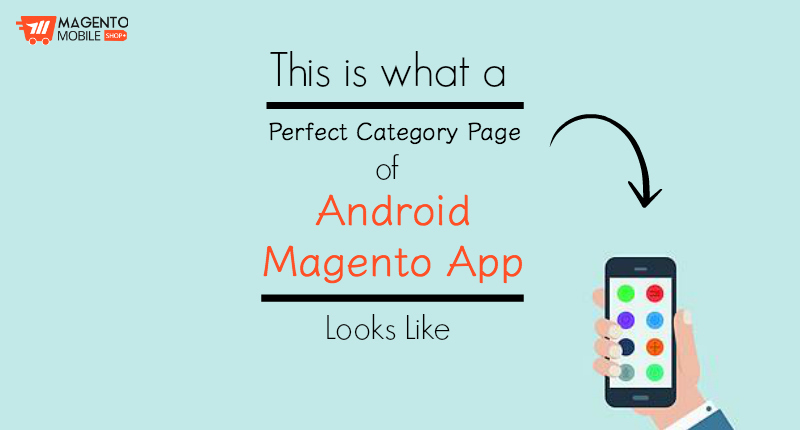 So if you want to showcase your product catalog perfectly in your fashion or grocery Magento App, then just keep on reading as we will tell you about the right ingredients for creating a category page. Before you proceed with the design part, you need to identify your key categories. When we say key categories, we mean the broad categories. 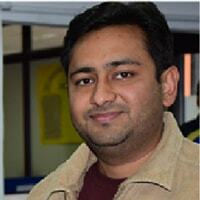 These need not to be very specific – you can work around with the main ones which will fetch you more business. Now keep in mind, as easy as it may seem, picking up the main categories can be a cumbersome job because you need these to be few but broad which cover most of the similar products. Pro Tip: Don’t go beyond 7 categories. Maybe you thought that you could toss away all those left-over categories in the sub categories. That won’t be quite right because similar to identifying main categories, picking up sub-categories is also another challenging aspect. Why? Because if you don’t pick a few selected ones, there will be no limit to what gets listed in sub categories. 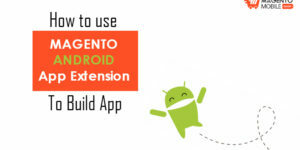 Not to forget, it will leave your Android Magento App users confused. Pro Tip: It is considered wise to share the subcategories under relevant two or more main categories. Since we are emphasizing on key and subcategories, the category names should be specific and self explanatory. 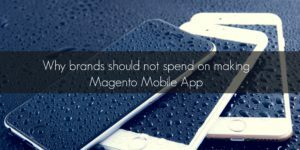 If they are named precisely, it will help the users in understanding what kind of products are listed under the said category in your grocery or fashion Magento App. If your category names are not good enough, they will lead users into skimming through the entire list. Pro Tip: Use Google Keyword Planner or a similar tool to find out what kind of searches are most frequently done and then plan your category names accordingly. 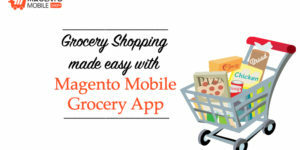 We’re not done telling you yet about the right ingredients which constitute an apt Magento Android App Category Page. We will continue the rest of tips in our next blog. So if you want to know more, then stay tuned to our page. Want to make a free app for your store? Click below and submit your request. 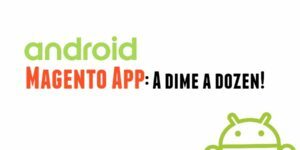 Android Magento App: A dime a dozen! 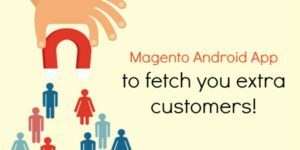 Magento Android App to fetch you extra customers!